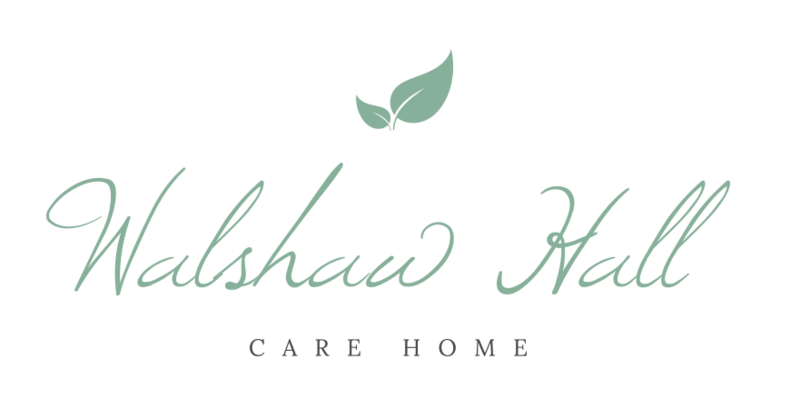 Our job here at Walshaw Hall is to help you find the right care home for your loved one. With state of the art facilities designed for dementia care, a high standard of care, and CQC rating to match, we think Walshaw Hall could be the place for you! Set in the idyllic countryside around Tottington, Walshaw Hall is a beautiful place to live. Combining luxurious living with an exceptional level of care, we ensure that our residents receive all they need to lead happy, healthy and active lives. Whether it’s short or long-term residential care or just for the day, Walshaw Hall provides 24-hour support for residents who want to enjoy life to the full in a comfortable and homely environment. you want it to be. 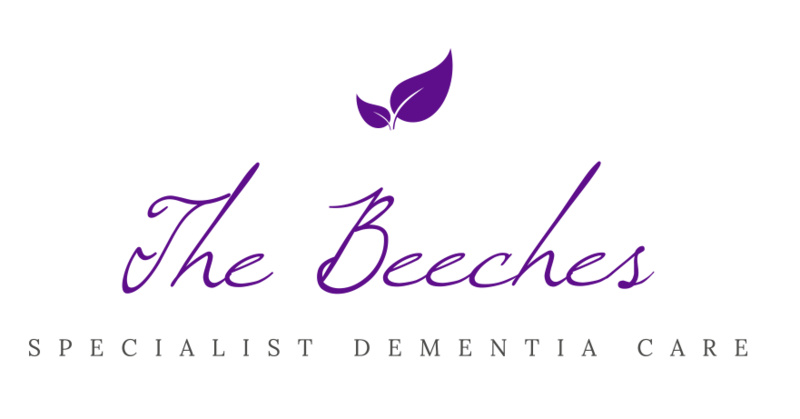 The Beeches was built in 2016 taking the latest research into dementia care in mind. Our highly skilled team of dementia experts work together to create the best possible experience for those living in the home. At Walshaw we are passionate about our residents and enhancing their quality of life. With over 50 bedrooms, Walshaw Hall is spacious yet cosy. The hall itself was built in 1854, and retains much of the original architecture. Set in four acres of woodland and gardens, Walshaw Hall is certainly one of the most attractive care homes in the UK. Are you looking for a new role where you can build meaningful relationships and a meaningful career? We're always looking for passionate people who take pride in making a difference. Whatever your role, you will have the opportunity to make a huge difference to our residents and fulfil your own potential. If you would like more information about Walshaw Hall or to discuss your specific requirements in more detail, please contact us.